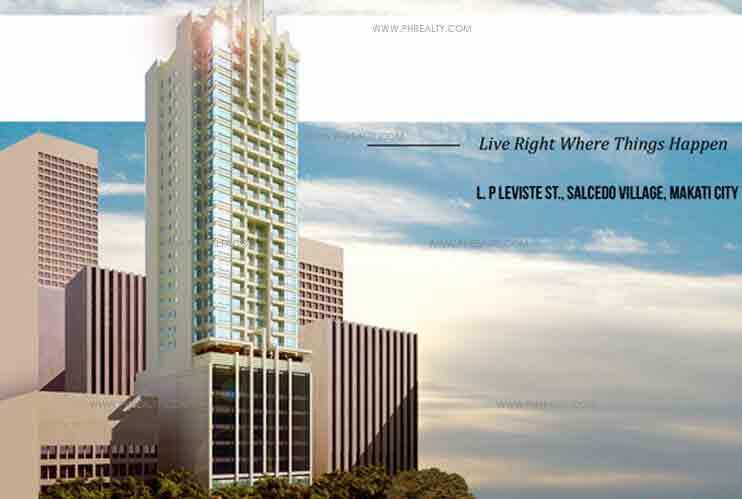 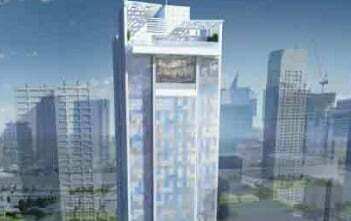 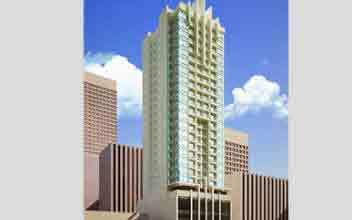 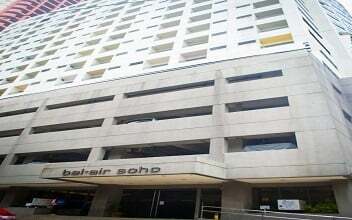 The Salcedo Square is located in heart of Salcedo Village in the heart of Makati city across L.P Leviste. 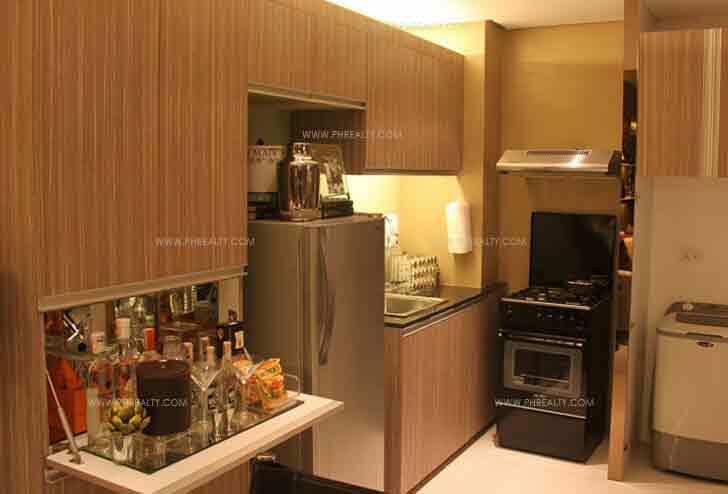 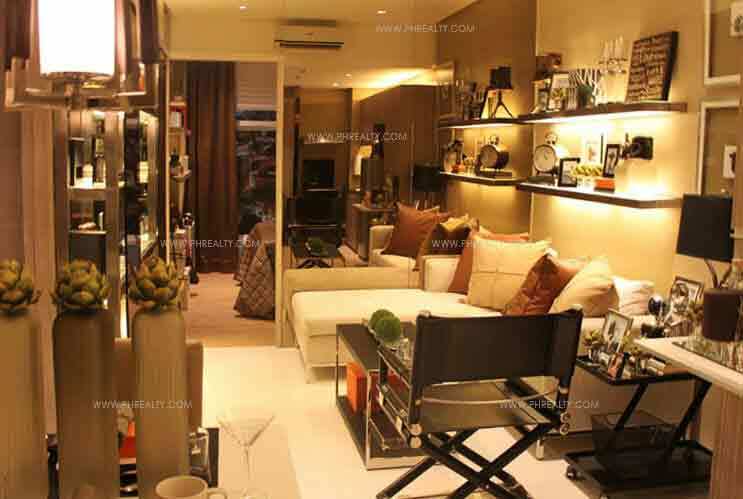 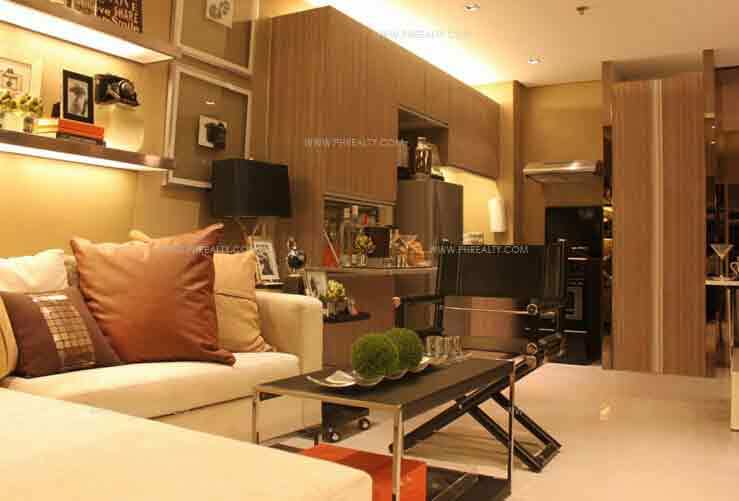 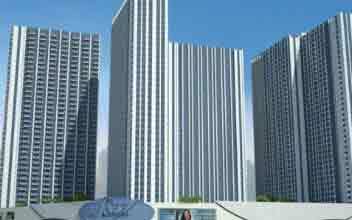 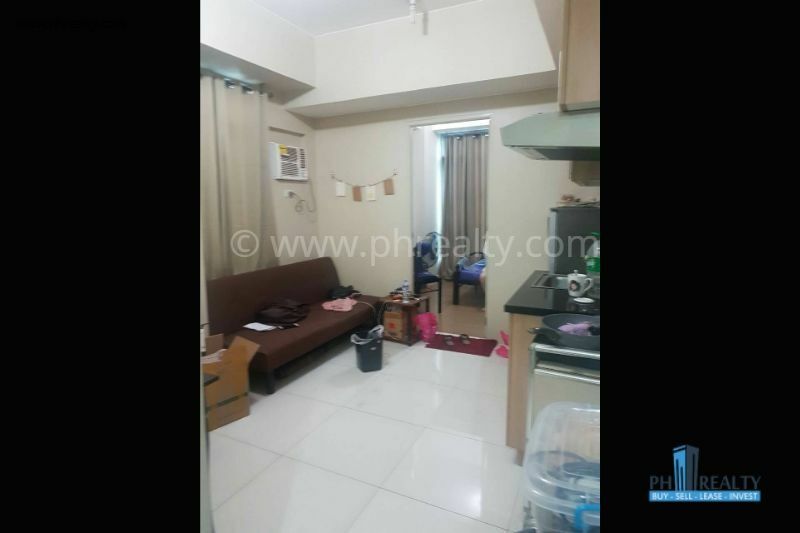 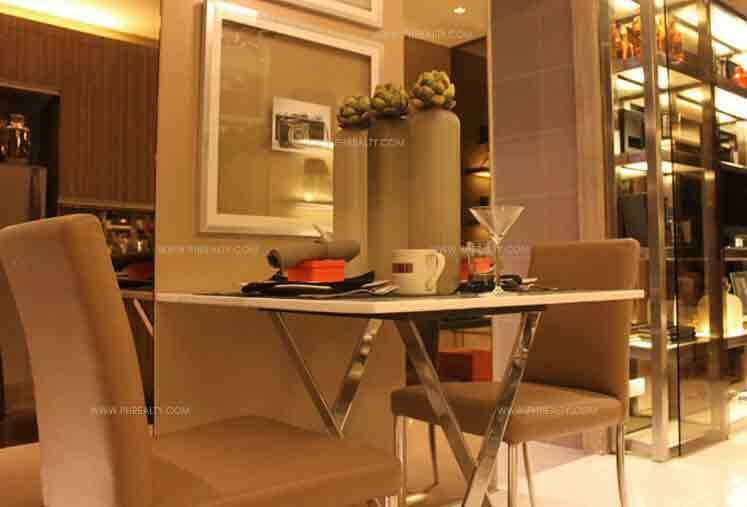 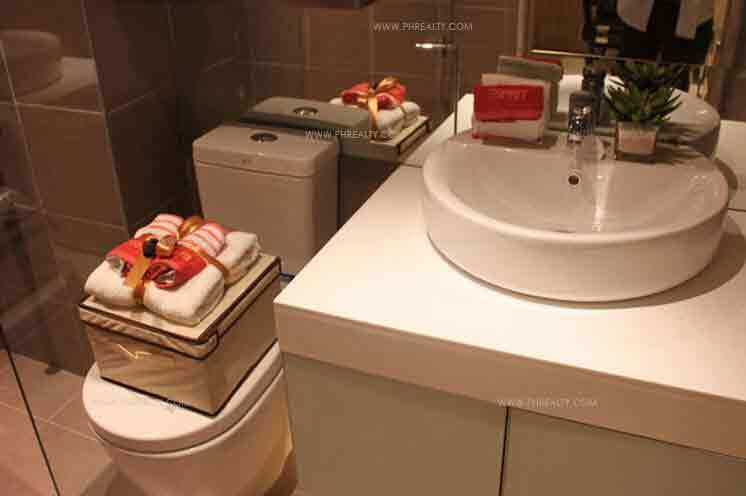 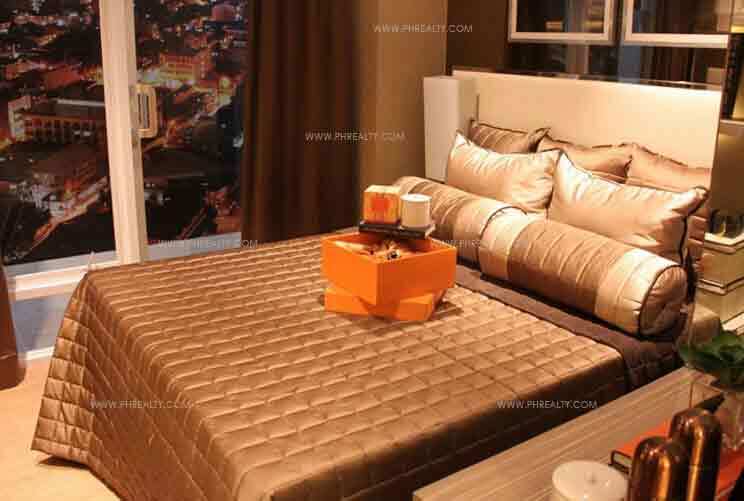 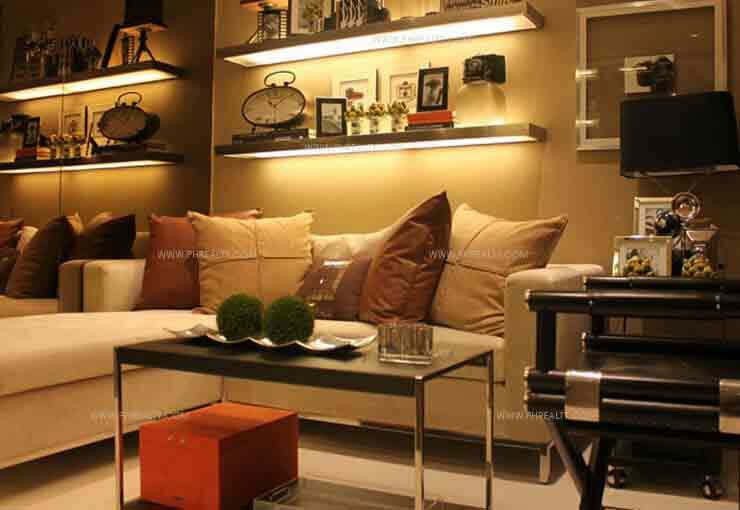 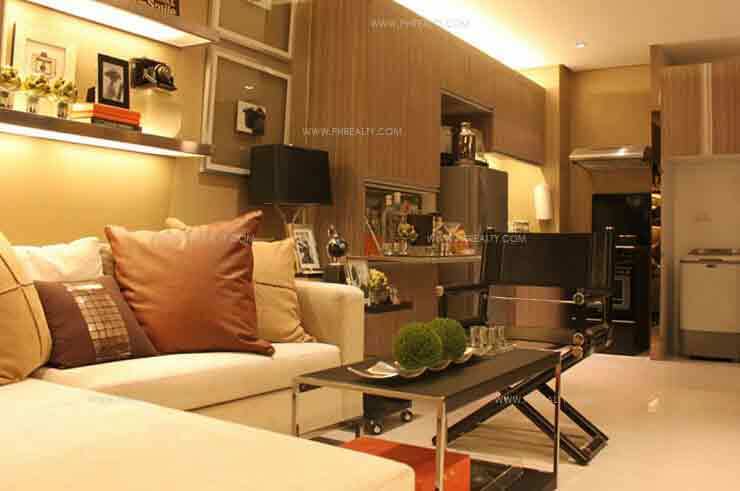 It is close to Ayala and Buendia Avenues developed by ace developers Vista Residences. 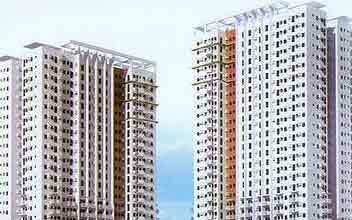 The high rise building consists of multiple units measuring differently. 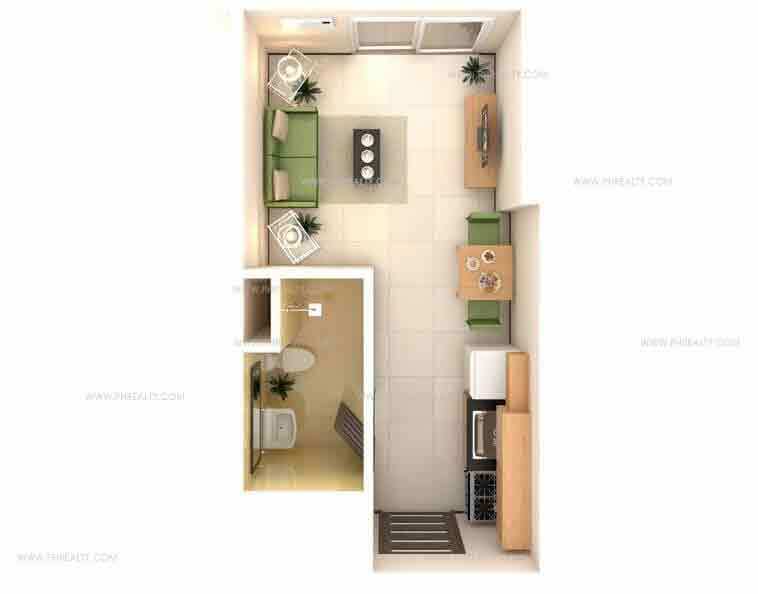 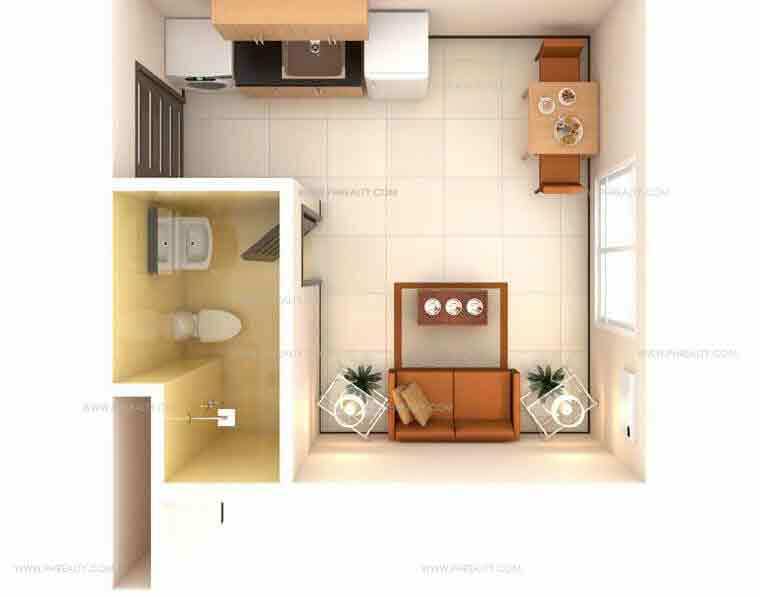 It consists of studio units measuring between 18.27 to 22.42 sq. 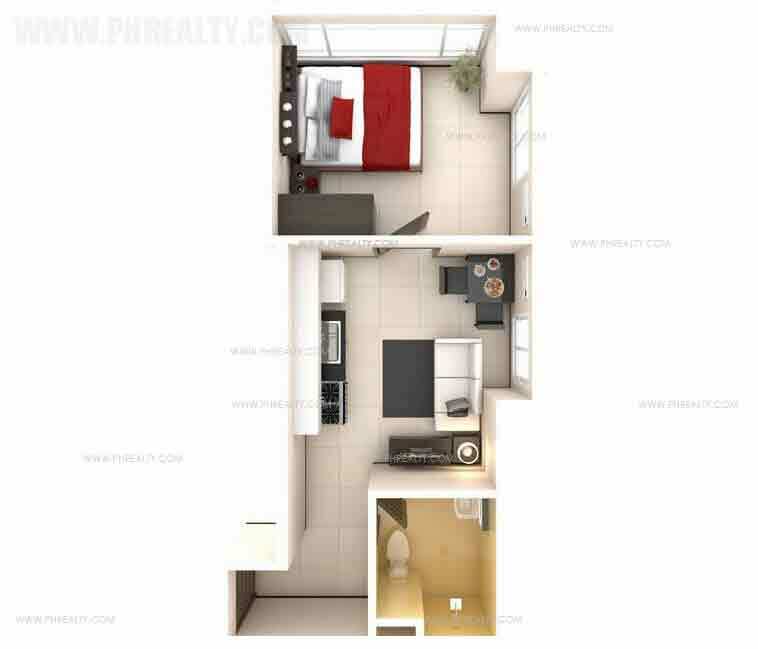 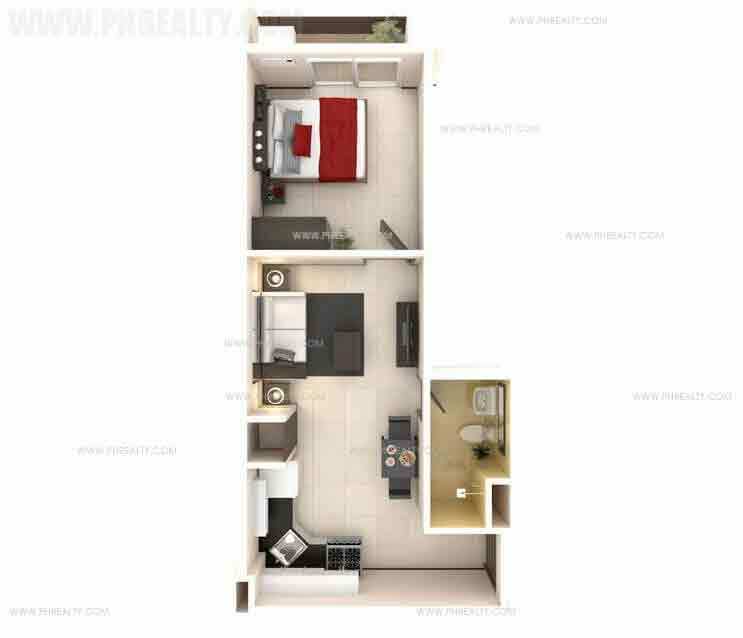 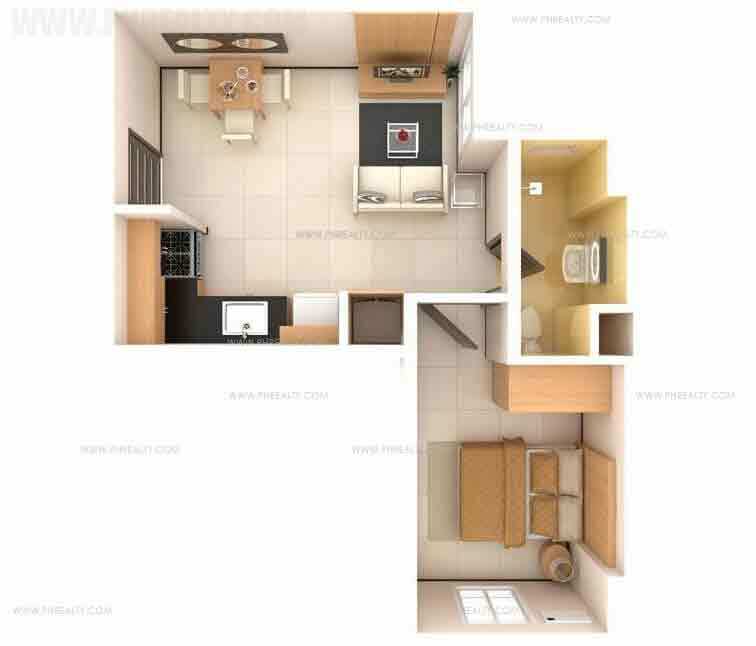 m and 1 bedroom unit between 24.40 to 37.28 square meters. 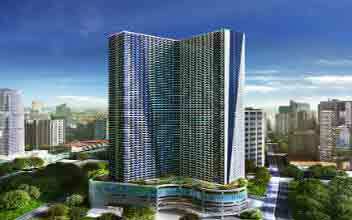 The towering building is close to major hospitals, shopping malls & hubs such as Glorietta, Rockwell and Greenbelt. 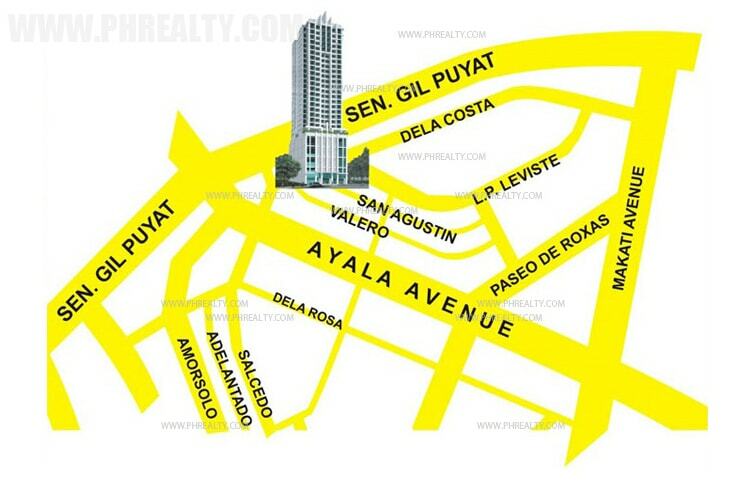 It is close to many educational institutions such Assumption College, Ateneo Graduate School etc. 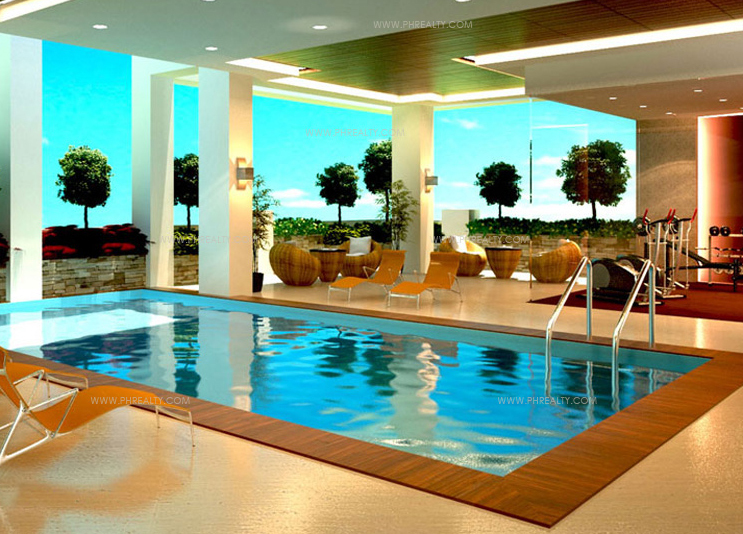 There are a number of leisure centers, commercial establishments and business centers. 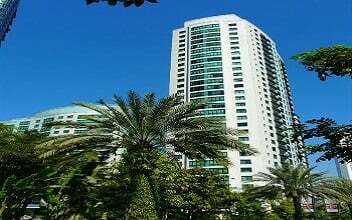 The place is equipped with latest and modern amenities which include swimming pool for children & adult, fitness center, garden patios, function rooms, fire detection with alarm system, sprinkler water, generator system, power back-up, 3 high-speed elevator including two for residential and one service and Wi-Fi common areas. 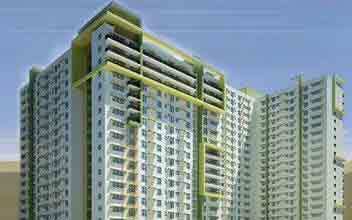 The place is highly secured with 24/7 security system along with CCTV camera throughout. 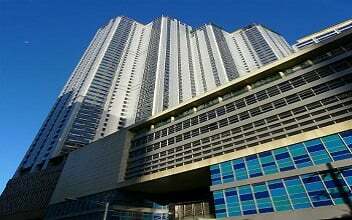 Makati is a brilliant and vibrant city which is full of professional establishments making it convenient from the professional front of view. 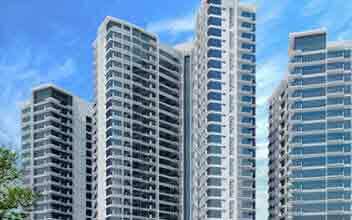 The real estate property is great for people seeking a convenient, luxurious and privileged lifestyle. 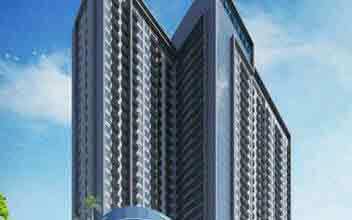 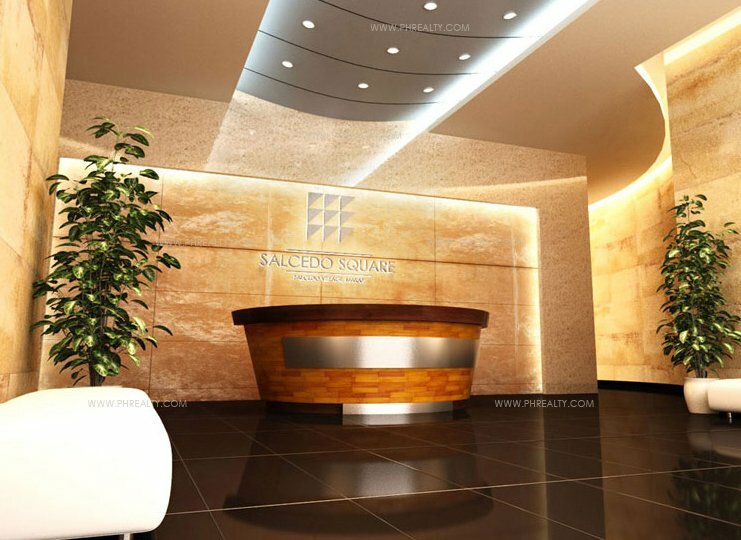 It is great for corporate professionals as well as a family which gives them complete luxury. 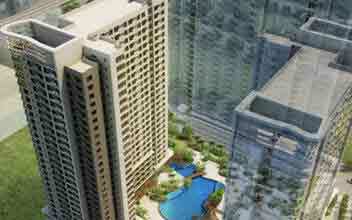 The residents can savor the moment by witnessing the beautiful sunset from the roof deck. 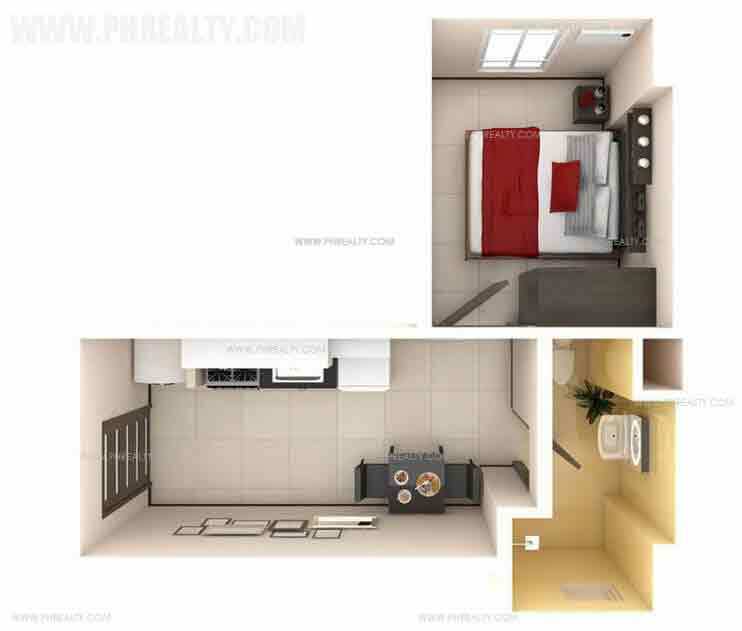 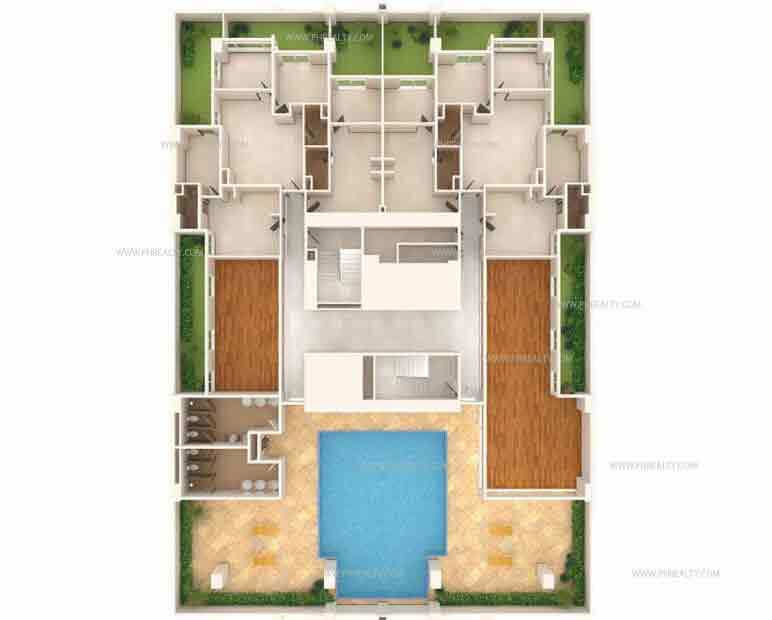 The units are fully furnished with all modern amenities which is exquisitely designed and decorated.